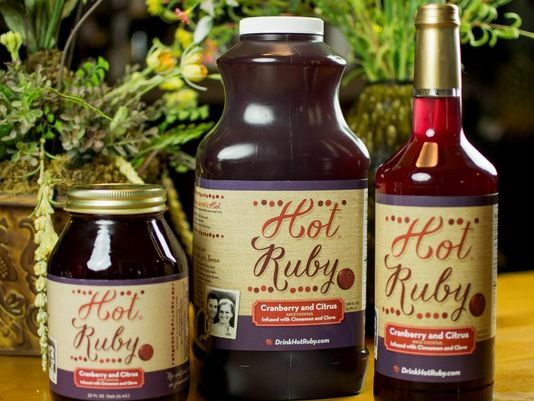 We are thrilled to announce the feature of our client Hot Ruby in the Detroit News! Hot Ruby is the perfect addition to your mug on a cozy evening. Unlike typical cider, this family recipe marries cranberry and citrus juices with an exquisite blend of spices. Add your favorite spirits for a special treat!